The application window for the 2019/2020 academic year has closed. Simpson Strong-Tie Company, Inc. has established a scholarship program to assist architecture, structural engineering and construction management students. The Student Scholarship Program offers scholarships to support education and encourage the design and building of safer structures in our communities. 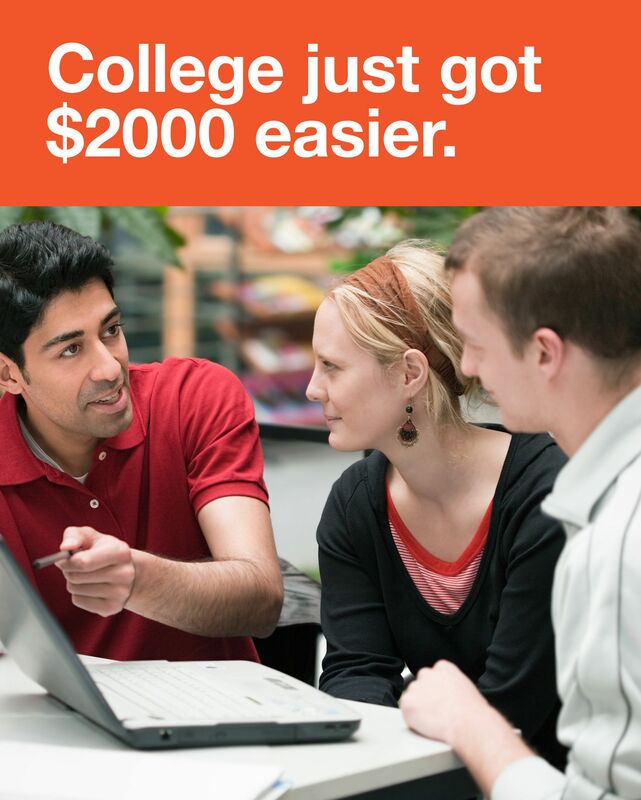 This scholarship program is administered by Scholarship America which is the nation’s largest designer and manager of scholarship and tuition reimbursement programs for corporations, foundations, associations and individuals. Awards are granted without regard to race, color, creed, religion, sexual orientation, age, gender, disability or national origin. Up to one hundred (100) $2,000 scholarships will be awarded for the 2019-2020 academic year to students at ninety-three (93) participating schools. Awards are not renewable, but students may reapply to the program each year they meet eligibility requirements. Interested students must complete the online application no later than March 22, 2019. Grade reports are not acceptable. Online transcripts must display student name, school name, grade and credit hours earned for each course, and term in which each course was taken. Applicants will receive email acknowledgment of receipt of their application. Applicants are responsible for gathering and submitting all necessary information. Applications are evaluated on the information supplied; therefore, answer all questions as completely as possible. Incomplete or ineligible applications will not be evaluated. All information received is considered confidential and is reviewed only by Scholarship America. Along with the Federal Alliance for Safe Homes (FLASH), Simpson Strong-Tie sponsors an annual scholarship for graduate students focused on structural engineering and construction. The scholarship program was created as a higher education extension of StormStruck: A Tale of Two Homes®, a popular interactive severe weather experience formerly located at INNOVENTIONS at Epcot® at the Walt Disney World® Resort in Florida. Scholarship winners are recognized at the FLASH Annual Conference. For more information about the program and to apply, visit www.flash.org/scholarship/. The Simpson Strong-Tie Put Something Back (PSB) Scholarship program awards dependent children of Simpson Strong-Tie employees with academic scholarships for continuing education. The program started in 1998 and more than 200 scholarships have been awarded. The company has given nearly $1.3 million in scholarship funds.